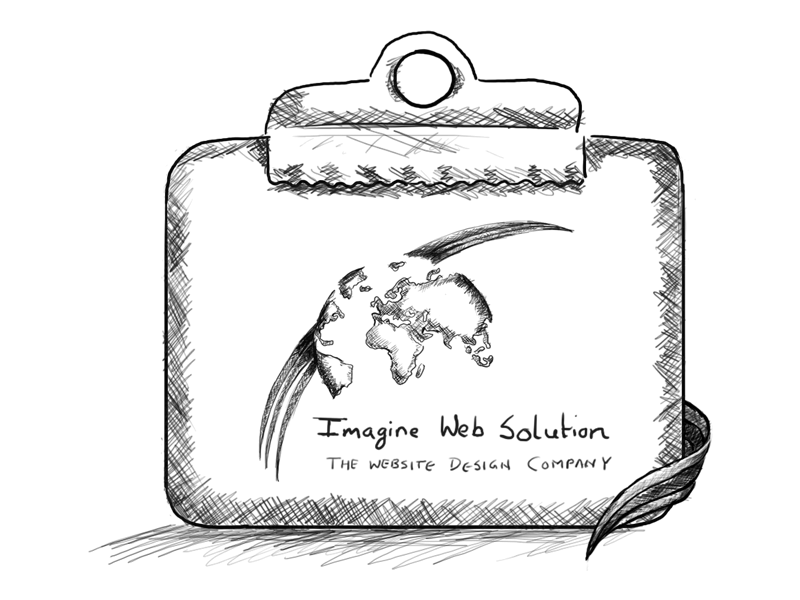 Imagine Web Solution works with an ethic where we keep our client's success as the achievement, as the main frame of our work equals clients satisfaction and success. Our qualified working team pro-activates through our numerous clients on our list who are happy and satisfied with our long-term services. That makes us proudly look forward with our helping hands which have concluded with strong professional bonds.